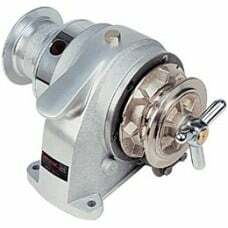 Dockedge Mooring Whip 12'5000# Cap.Pr..
Dockedge Mooring Whip 8'2500# Cap(Pr)..
Lewmar Windlass Kit Pro 1000G *1/4" G40* Praised by professionals worldwide, the horizontal Pro-S..
Lewmar Windlass Kit Pro 1000 5/16" G40 Praised by professionals worldwide, the horizontal Pr..
All the features of the Pro-Series with Automatic Freefall.100% 316 stainless steel case12V motor pr..
Lewmar Windlass Kit Pro 700 6/7Mm 1/4 G4 ..
Lewmar Windlass Kit Pro-Fish Ff 700 1/4"
Lewmar Windlass Kit Pro-Fish Ff 700 1/4" ..
To make a windlass, it is extremely important to select light weight, high mechanical strength and..
Motor: 1000 Watt Gypsy Chain Size: 5/16" HT Rope Size: 5/8" (14mm) 3 strand .. 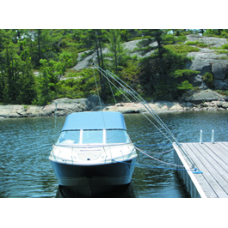 The Lofrans Royal Manual is a simple and inexpensive way to add better anchor handling to any boat.. The horizontal Lofrans Tigres is recommended for yachts 30 to 46 feet. Features: ..
An excellent rafting fender choice. Even wall thickness for maximum strength. 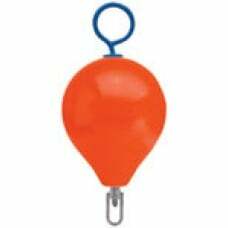 Redesigned rope hold f..
Polyform’s CC Series buoys share the same legendary history as our A Series. 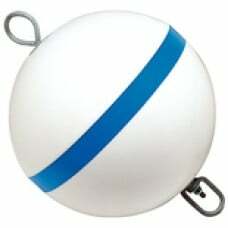 Developed shortly after..
Polyform CM2R Red Mooring Buoy Stainless Steel 18"
The CM Series Mooring Buoy has been designed to provide the ultimate in strength, durability and boa..
Polyform CM3R Red Mooring Buoy Stainless Steel 22"
The Aleph is a vertical application windlass perfect for boats with limited deck space. 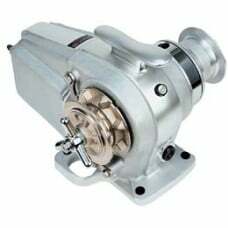 This unit is..
he GP2 2000 is a Horizontal windlass application windlass perfect for boats for limited space in the.. 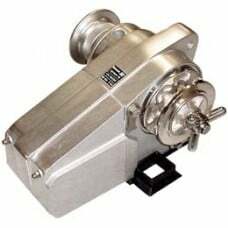 The Hector is a horizontal windlass application perfect for boats with limited space in the anchor l..
he Prince is a vertical application windlass perfect for boats with limited deck space. 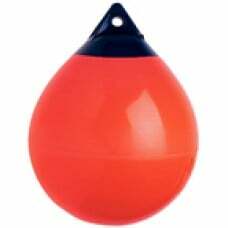 This unit is..
Puncture proof and almost indestructible buoys features hot-dipped galvanized steel mounting hardwar..